KA Argo Lawu travels between Jakarta (GMR) and Solo (SLO). 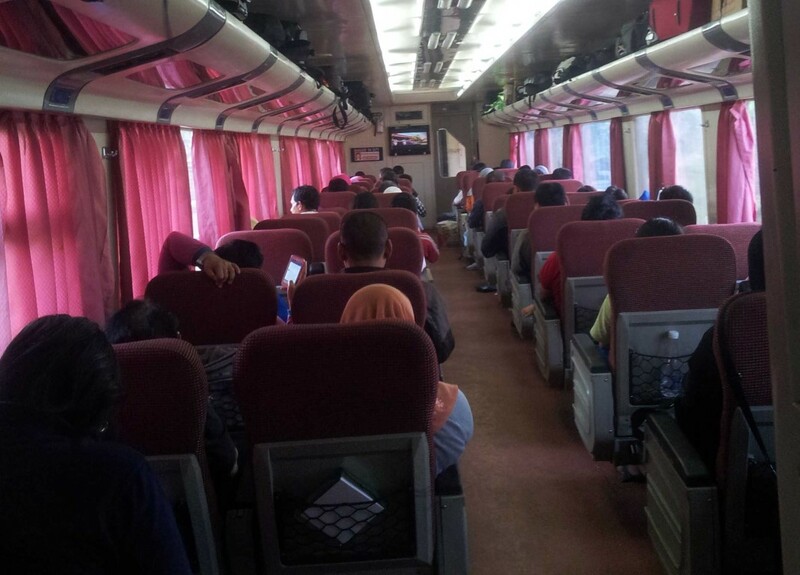 Argo Lawu train is an executive class train covering Jakarta Gambir (GMR) - Solo Balapan (SLO) route and vice versa. The train which had been tested on July 13th 1995 for the first time is operated by PT. Kereta Api Indonesia (Persero). At first, this train was named as JS-750 adjusting the routes it serves which is the Jakarta - Solo route with seven hours journey time to commemorate the 50th Indonesia's Independence Anniversary. 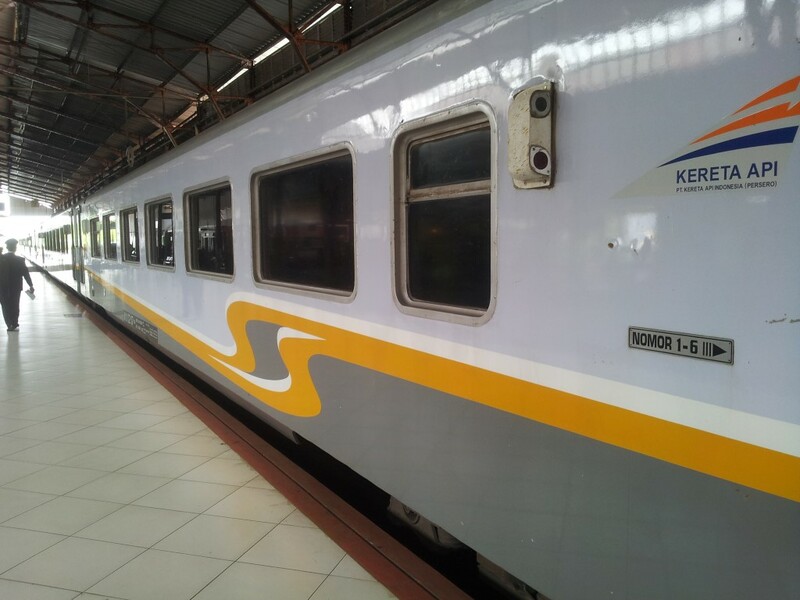 Then the name was changed into KA Solo Jaya (Solo Jaya train) on September 21st 1996 and now this train has officially been Argo Lawu train. Argo itself means mountain and Lawu is the name of a mountain located in the northeast of Surakarta. Argo Lawu train consists of eight executive class carriages with a capacity of 400 passengers, a dining carriage / restoration (M1), a baggage carriage (B) and power plant/generator carriage (P). Like other executive class trains, Argo Lawu train also has some supporting facilities, such as its quite comfortable interior design for passengers with seats equipped with a static table and footrest installation. Every carriage is also equipped with two Air Conditioner (AC) with other supporting facilities such as additional audio or video, reading lights to a comfortable toilet. Passengers can also order food and drinks available in listed on the menu that can be enjoyed either on passengers' seat or in restoration carriage. Scores on a ten-point scaled. Based on 17 ratings.